It might feel like the Arctic Tundra outside at the moment but fashion is looking towards spring as the stores start stocking the new season collections. One of the big trends, literally, was oversized bags, but fashion is a contrary beast. 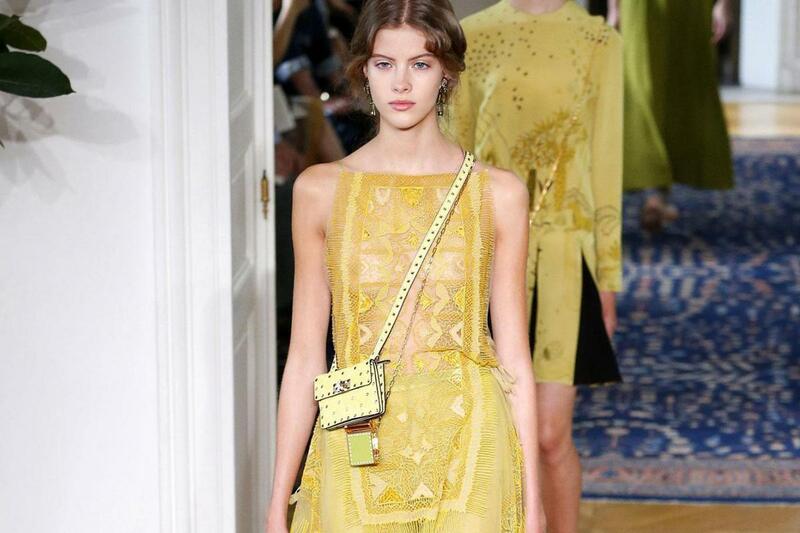 So houses such as Hermès and Chloé took it to the other extreme with seriously micro bags. The micro-bag is, obviously, small. The ones that went down the runway at Valentino we’re barely big enough to hold a lipstick. So, if you normally carry everything but the kitchen sink, this might not feel like the trend for you. But don’t despair, you can ease into it. First, empty out your bag and only take the essentials. 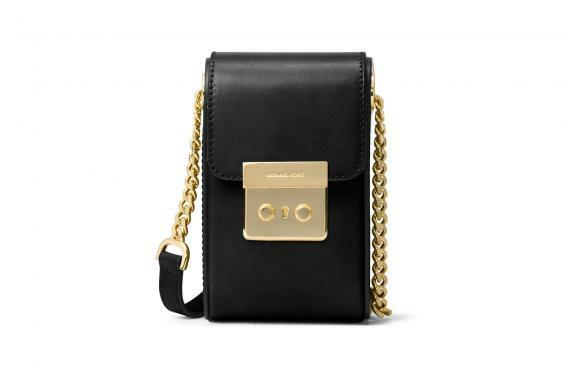 And, if that isn’t enough, then follow Céline’s lead: add a tiny bag to your normal cross-body for entry status into the minuscule mindset. Unless you can truly embrace the minimal lifestyle, the best way to make the most of the micro trend is to opt for a small, but not truly tiny, bag. 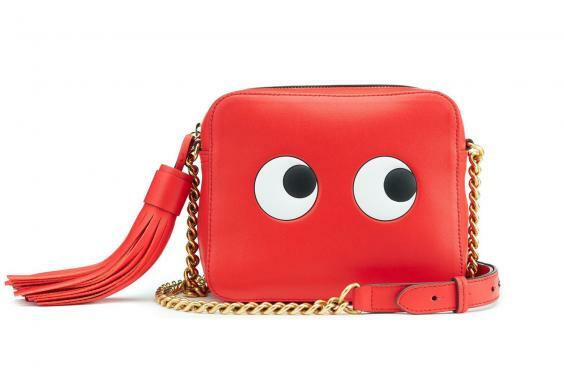 All eyes have been on Mulberry since it relaunched its accessories collection under the watchful gaze of Johnny Coca. Alongside the oversized bags it sent down the runway for SS17 there were also smaller, more accessible ‘micro-lite’ bags, such as the small Pembroke, which is chic and elegant. Plus, it’s deceptively roomy and, with a bit of Tetris-style packing, you could even fit in a diary or notebook alongside your other essentials. 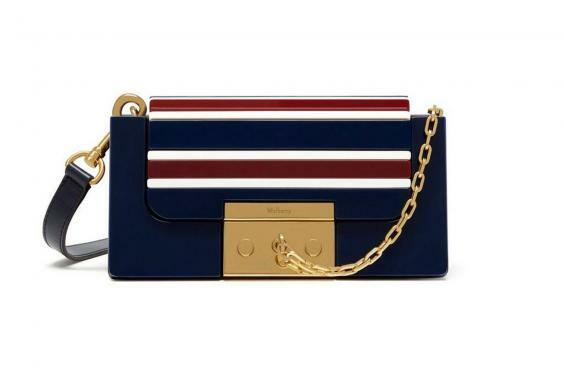 Anya Hindmarch’s Eyes cross-body is as fun and playful as you’d expect from her and perfect for everyday use, while the MICHAEL Michael Kors Scout cross-body is inspired by vintage camera bags but is big enough for keys, lipstick, money and — importantly — a mobile phone. LK Bennett, meanwhile, has embraced the almost mini with its Karla and Kay ranges — an updated take on a classic evening bag. If you’re feeling a bit braver and ready for the next small step down then American designer Mark Cross has made his iconic Grace bag even smaller with the Grace mini, while Prada’s wallet on a chain is exactly what it says it is: a wallet on a detachable chain that doubles as a cross-body bag. Big enough for your lipstick, keys, cards and possibly phone — depending on novelty case, of course — this is one for the really streamlined evenings.